The Japanese Plume Cedar (Cryptomeria japonica ‘Elegans’) is a beautiful addition to any landscape. This evergreen conifer is a member of the cypress family (Cupressaceae), and therefore, is really a cypress tree and not a true cedar. The Japenese cedar seedlings were introduced first into Britain in 1854 from Japan by Thomas Lobb, a British botanist who collected plants throughout the Philippines, India and Indonesia. 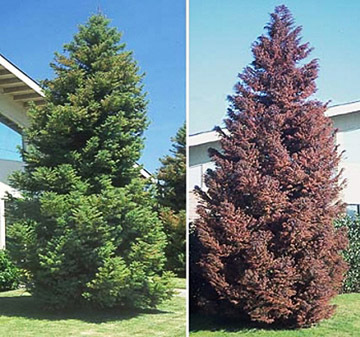 The Japanese Plume Cedar is a shrubby ornamental plant that can reach heights of up to 15 feet with a diameter of around 10 feet in about 10 years. Plant height at maturity is around 30 feet. 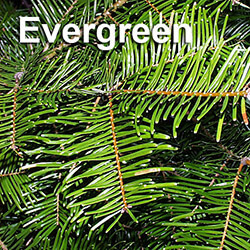 The tree typically has droopy branches with green-blue needles that turn a dark copper in winter. The foliage of the Japanese Plume Cedar, which is featherlike, dense and soft, is a green color during the summer months and a bronze-plum color during the fall and winter. The tree’s cones appear as it matures and are approximately three-quarter inches in diameter. Young cones are bright green and ripen to a reddish-brown. When planted closely together, the tree can be used as a screen. The tree can also be planted as a border and used in rock gardens. 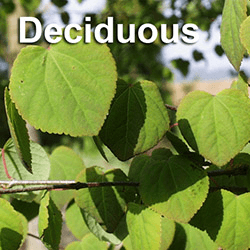 It is frequently used as a contrast with other plants and trees. Plume cedars do well in full sun or dappled shade. 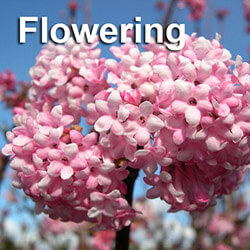 They prefer well-drained soil, but can also adapt to sandy or clay soil. Very little pruning is needed. The genus Cryptomeria is native to Japan, where it is called Sugi. On the mainland, Sugi grow extremely tall – over 200 feet with a 13 foot diameter – and can live up to 500 years. It is the largest tree species in Japan. The needle-like leaves of the tree are arranged in spirals. The tree is conical in shape, with somewhat drooping foliage, although sometimes the foliage can grow upward in small clusters. In ideal growing conditions, they are relatively fast growing trees. The tree also has conical seed cones (both male and female) that grow in clusters. The cones change color from bright green to a deep brown as they mature. Sugi tree plantations can be found in most of Japan’s mountainous areas. In Yakushima, Cryptomeria (called Yakusgui) live thousands of years. One reason for their longevity is the tree’s slow growth due to harsh environmental conditions. When the tree grows slowly, it produces more resin, which helps prevents disease and decay. The resin also makes the bark lightweight and waterproof. Sugi is the national tree of Japan, and can frequently be found around temples and shrines. The tree’s wood is used for both exterior and interior construction. The Japanese Plume Cedar is one of several Cryptomeria cultivars that include Bandai-sugi, Globosa Nana and Vilmoriniana, as well as dwarf cultivars such as Tansu, Koshyi and Yokohama. The dwarf cultivars are used for bonsai and can be found in rock gardens. 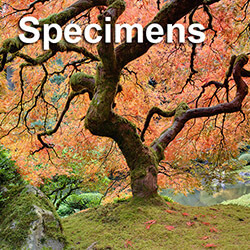 Cultivars were introduced in Japan during the mid 1800s. 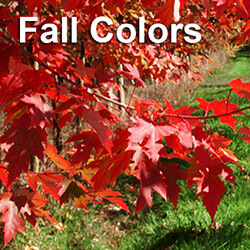 Are you looking for a tree for your landscape or garden? Speak with a big trees arborist who can help you with identifying trees and choose the best tree possible for your location. 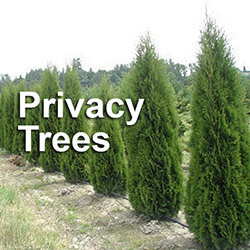 A tree nurserys supplier will know if a Japanese Plume Cedar is right for your growing environment, and can give you tips on the tree transplanting and maintenance of its health.